A highly stable shaft for aggressive players who desire a flatter ball flight and low spin. This is a premium X-flex replacement shaft designed to fit most drivers. With feedback from tour and club fitters the design of the tip sections have been modified by using a different material layup for each specific shaft to optimise launch characteristics, using the patented internal HD geometry to improve feel, as well as having all have cosmetics. 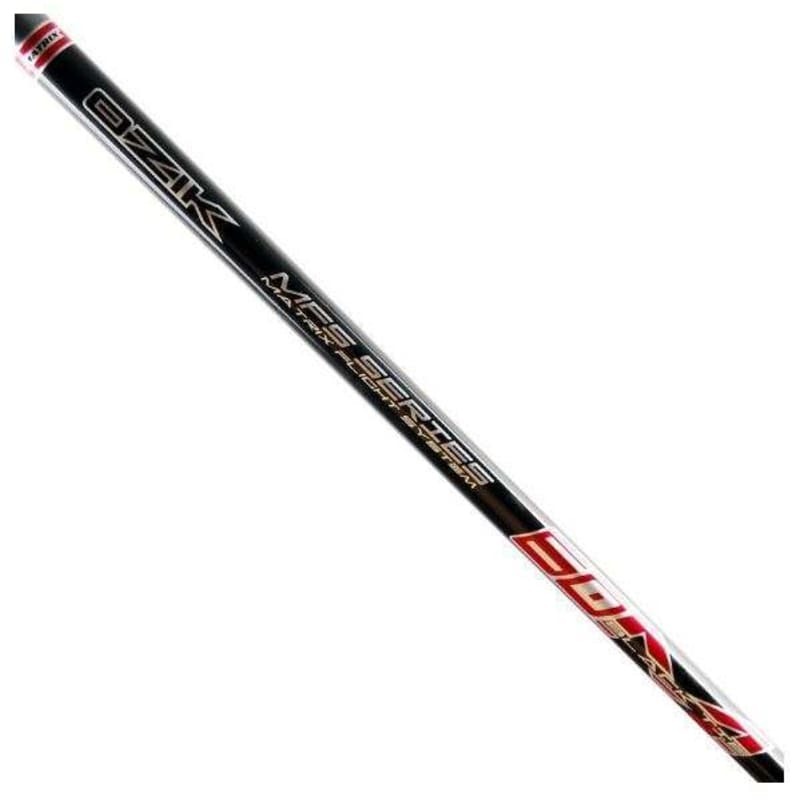 The OZIK M4 Black Tie is a highly stable shaft for aggressive players who desire a flatter ball flight and low spin.